Keira is 7 yrs. old and was diagnosed just recently with celiac disease. Constipation and diarrhea, acid reflux, severe stomach pain, leg aches, chronic anemia, slow growth, colic and constantly sick right before diagnosis. No, but they haven't been tested, but we suspect there are a few. Her life had improved greatly! Right before diagnosis, she was constantly ill and missing a lot of school. Her stomach bothered her many times a day--sometimes all day. She was always tired and never seemed to be living life the way she used to. We had already seen a GI doctor a year before her diagnosis, who found anemia and small intestinal inflammation, but because her celiac panel was negative as were her biopsies, they concluded she didn't have Celiac disease and put her on Pentasa instead. As her mom, I was tired of seeing her health decline so rapidly every time we tried to wean her off of the drugs. Luckily, this was about the time I found an Integrative Pediatrician who checked her for several nutritional deficiencies as well as the two celiac genes. 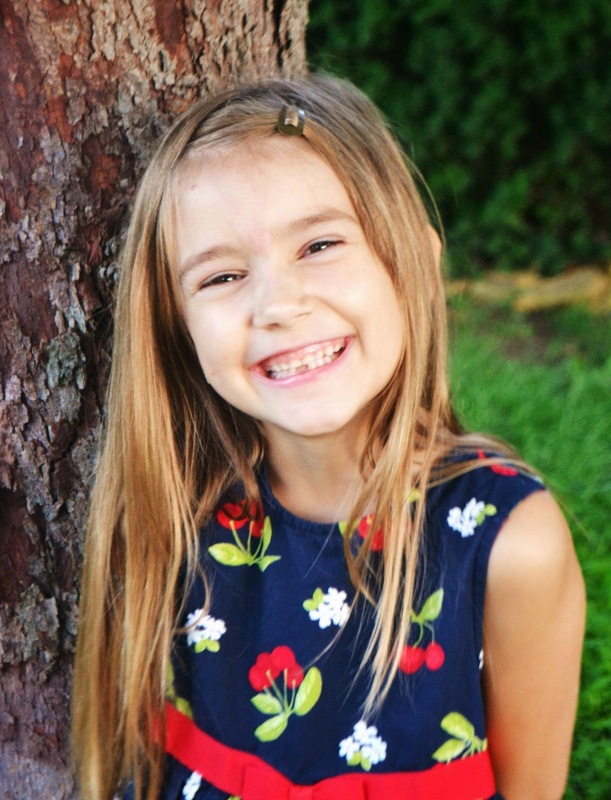 When both genes came back positive, our pediatrician said she had celiac disease and many nutritional deficiencies. In the six months since her diagnosis, her tummy aches have subsided, as have her muscle aches. But one area I see the biggest improvement is in her energy and zest for life. When I see her come alive on the soccer field, I know she's come so far from six months ago when she could hardly keep up with the other players. Now she's scoring and outrunning everybody. It's a night and day difference. And it's beautiful I see her transformation! Look for the early stages of celiac disease. Diagnosing celiac disease to prevent further ill health and to decrease the high risk of dying early. Also, gene testing needs to be looked at more. The only true test for celiac disease is a biopsy. I too had negative blood test, but a positive biopsy. The gene test doesn't really help as although a negative gene test means 100% that you don't have coeliac disease, a positive test doesn't mean you do - I think it's 4% who are positive have CD. Yes, this is true, and this is what I'm frustrated with. The fact that we have to wait for Marsh Stage III intestinal damage, and with that failing health, to be "official" is ridiculous. In reality, my daughter has Marsh Stage II and therefore, with the last piece of the puzzle being her positive gene test, our doctor diagnosed her as celiac. In raising awareness, I want more people to know that just because you don't have completely flattened villi, you can still be on the celiac spectrum. It had also been a year since her blood tests (which were inaccurate due to her short time on gluten) and biopsies, and our doctor did not want to risk another gluten challenge since she was already on the spectrum. Thank you Kelly for sharing this story. It's so important for moms to have the confidence to stick up for themselves and their children. I never thought I'd be so passionate but I can truly say that I'm my daughter's best advocate. She is thriving now and her skin is back to baby soft. No steroid cream for us!